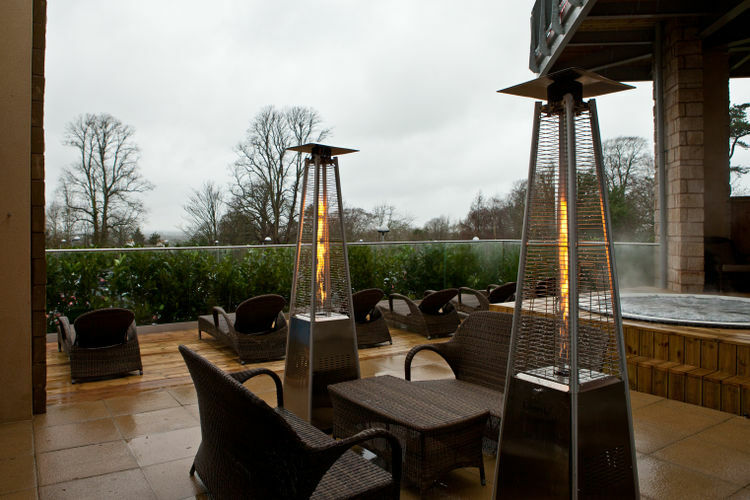 Discover our Packages here at thespa at Cadbury. The perfect way to spend time with the people you care about. Individuals, couples and groups of friends, whether you're enjoying a hen party, birthday or anniversary, or just in need of some serious pampering, our spa packages are designed to rejuvenate your mind, body and spirit, leaving you with a day to remember. Our day spa packages are a great way to indulge and rejuvenate yourself. 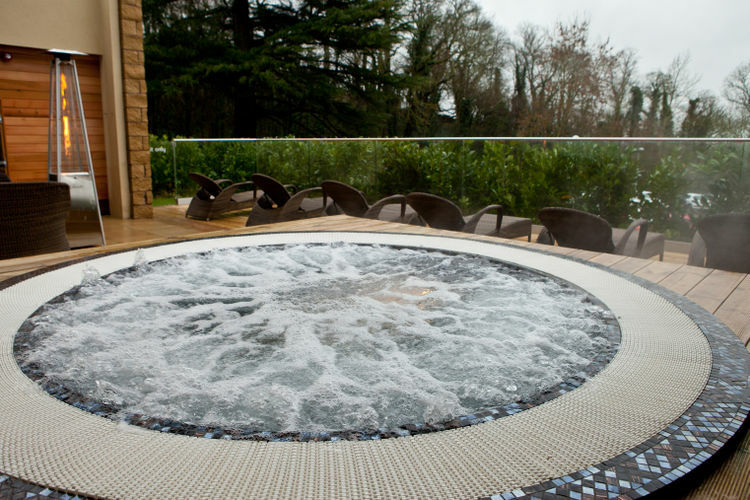 Our award-winning spa and leading health club provide a relaxing escape from day-to-day life and you can choose from a simple spa day or you can add treatments to suit. 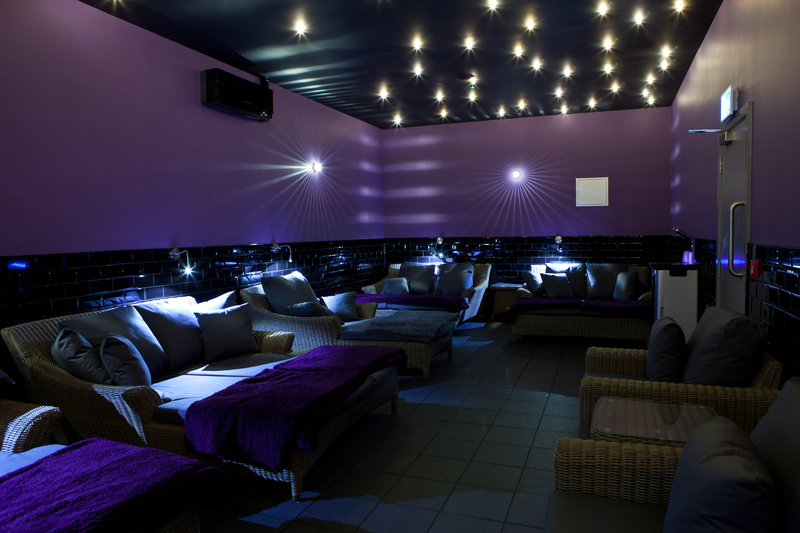 Our spa days also include a light lunch in Bardolino Pizzeria, Bellini and Espresso Bar by Marco Pierre White. * Please note: We have a minimum age restriction of 16 years for our spa days. We offer a small selection of teen treatments from the age of 12, including specialised facials and file & polish. For more information or to book visit the club and spa website below.